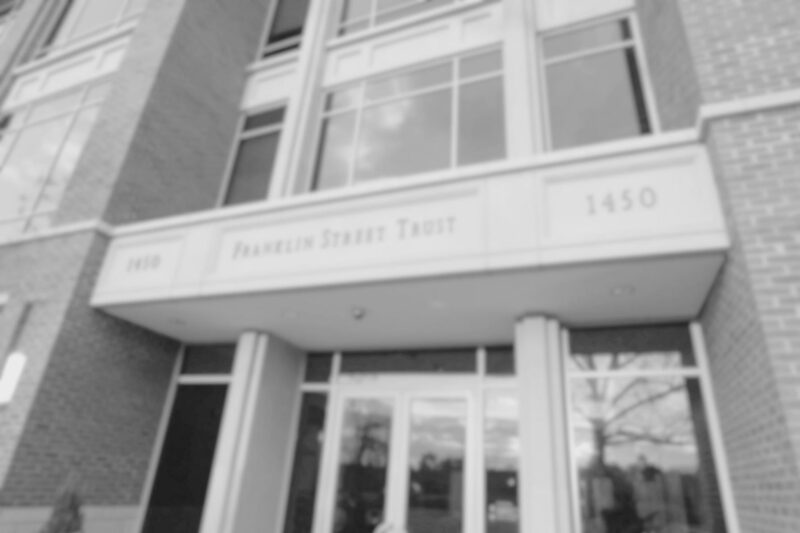 Franklin Street utilizes a team-based model to ensure a depth and breadth of advice, service and execution for our clients. Each client is assigned a primary senior relationship manager charged with developing a customized plan for asset allocation, manager selection and implementation. Our relationship managers, together with other professionals in the firm, analyze each client’s needs in terms of personal time horizon, risk tolerance, cash flow needs and family dynamics. Once the proper asset allocation model is in place, our client portfolio strategists work to execute trades, implement manager selection and take advantage of tactical opportunities that arise from Investment Committee decisions and our ever-changing global macro view. The strength of our client teams is a result of experience, credentials and professional certifications maintained and supported by the firm.